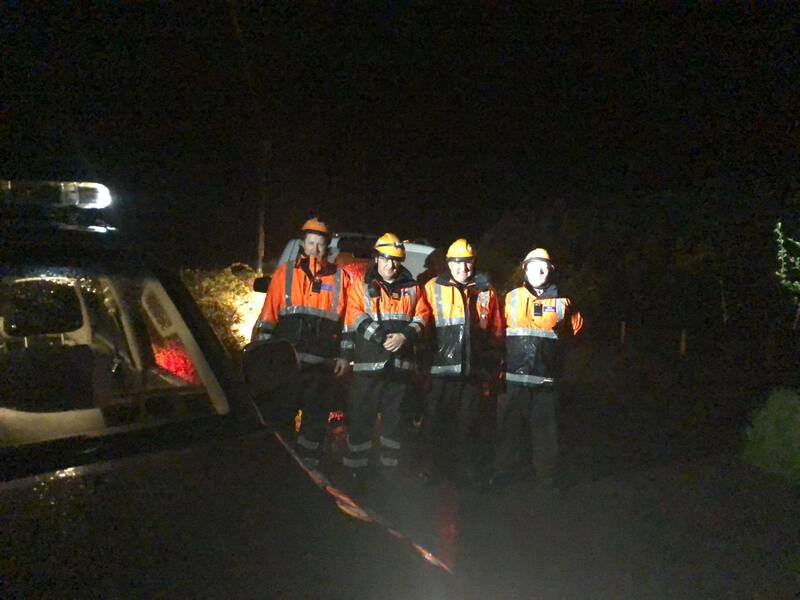 Cork South Civil Defence was activated at 10.30pm on Thursday night, 10th May to assist An Garda Síochána with the search for a missing 80 year old woman near Macroom. 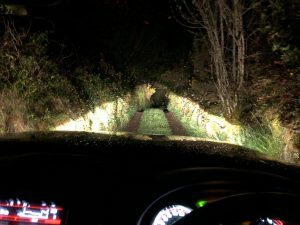 Five volunteer members in two 4WD Vehicles were dispatched to search a remote area of heavy forestation together with Coastguard Rescue 117 and three Garda units. The missing lady was found at 12.30am, medically assessed and carried by stretcher over rough terrain for a period of two hours to a waiting Ambulance which transported her to Cork University Hospital. 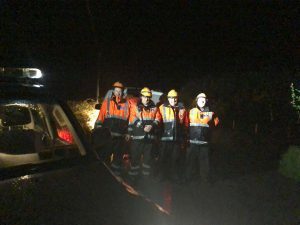 The Civil Defence volunteers, three of whom had recently completed mountain skills training and two of whom are Emergency First Responders returned to base at 4.30am following a very successful operation in difficult conditions.